Jet Partner has a vast experience in chartering aircrafts for business purposes. 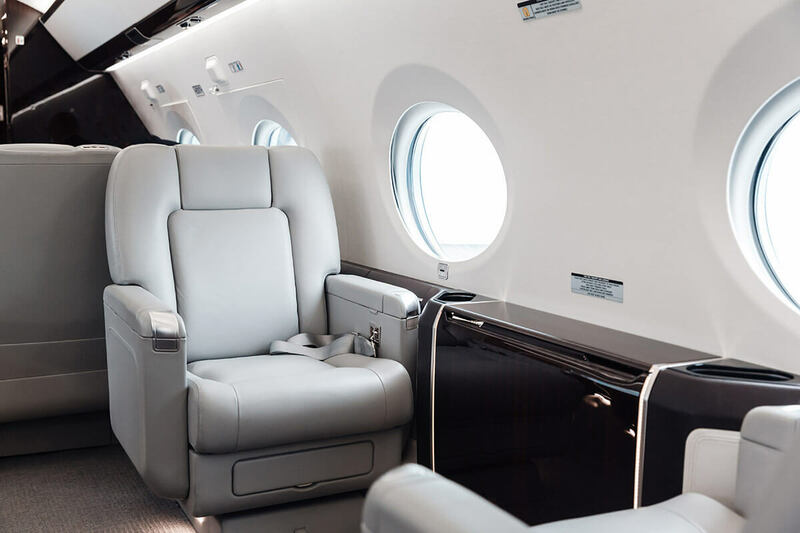 Chartering a jet for a route of your choice allows to significantly reduce the time of a journey and extends its flexibility. Travel safe and convenient!